A princess named frisk is a orphan girl... she battling the monsters... and has monster friends(jester,papyrus,muffet,undyne,alphys and mettaton). The monsters are prisoned in the underground...the humans won! 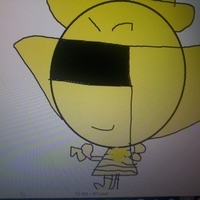 Later....a girl named frisk falls down..
Frisk is start to see a rose named rosey. 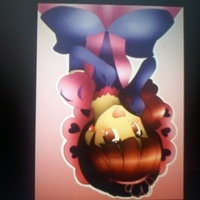 Princess frisk was the only child of her deceased parents. 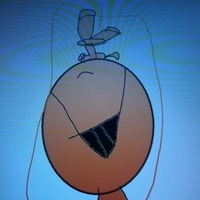 She was orphan. 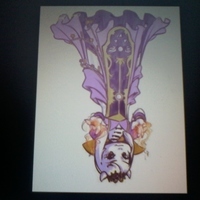 She is adopted daughter of asgore and toriel. Queen toriel,you're became my adopted mom? 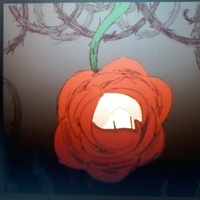 Is the main antagonist of underkeeper(movie) and he is the talking rose. Howdy! 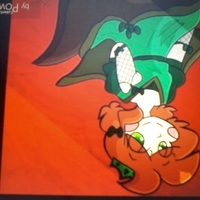 My name is rosey and im your best friend! Let's try the first battle on this ruins. You're destroyed! Hmmmmm...what...frisk? Here comes Queen toriel,HEEEEEEEEEEELP!!!!!! 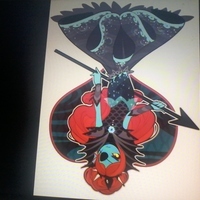 She is one of the 6 dead fallen humans and has an echo voice. He is one of the 6 fallen human and has an echo voice. 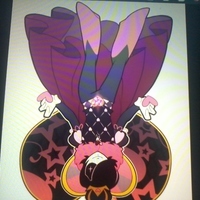 Is one of 6 human heart souls and has an echo voice. Tee hee hee,im so glad! 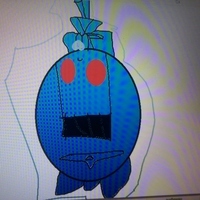 Is one of 6 human heart souls and has am echo voice. 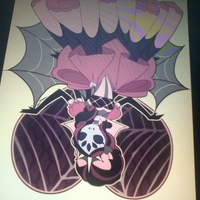 Is the queen of monsters and frisk's adopted mother. My child this is the bedroom. 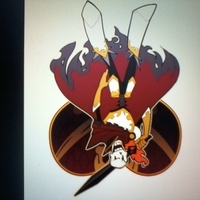 He is a royal skeleton from snowdin. Hi! You're a princess? 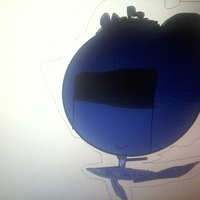 My name is jester. 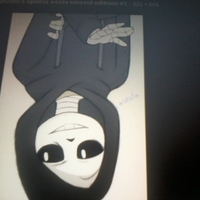 I have a brother named papyrus. She is a tea spider. 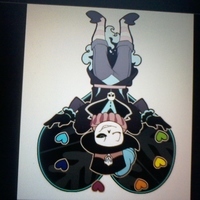 Frisk,take this perseverance heart soul. Is the baroness of waterfall. 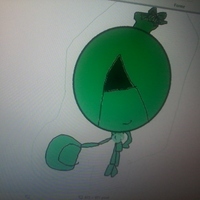 Hmmmmmm...... is that a potion? He is a robot but only dancer. We have a new friend on the show,frisk! 1,2,3,4 ( 2×) ) step..hop...jump and turn around! 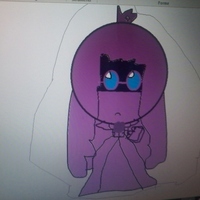 She Appears only in flashback,she is a princess as frisk and has an echo voice. Why i fallen down and where am i? Right,im in the underground of monsters. Prince asriel,you became my adopted brother? ;queen toriel,you became my adopted mother? 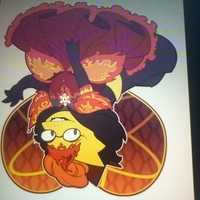 And king asgore,you became my adopted father? OH NO,a gunnermonster is starting to killed me. now im die....AAAAAAAAAAAAAAAAAAAAAAAAAAAAAAARGH!!!!!! He appears only in flashback and has an echo voice. Hi! 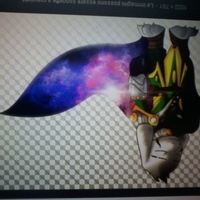 My name is prince asriel. Now i was killed by the humaaaaaaaaans!!!!!! He is the king of monsters and adopted father of chara. 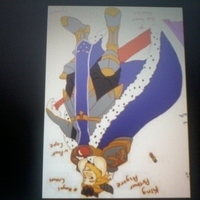 Im king asgore your adopted father. 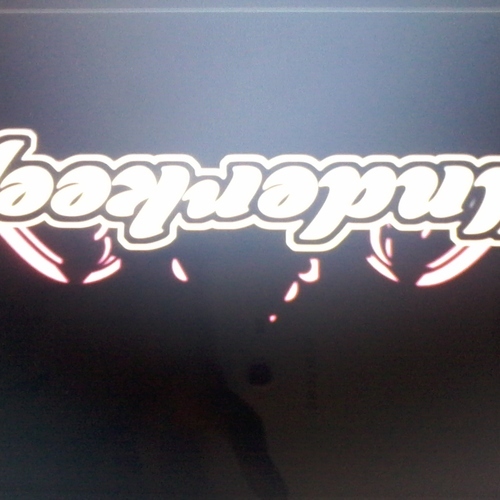 Are other chracters of underkeep(movie). Royal guard dogs:woof! woof! woof!